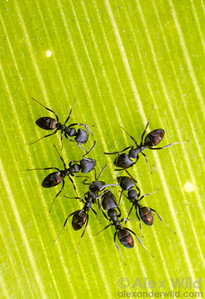 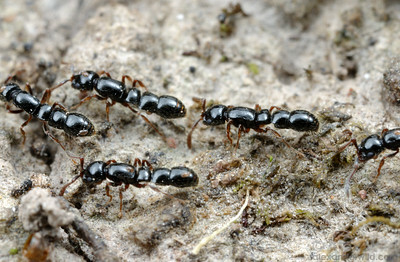 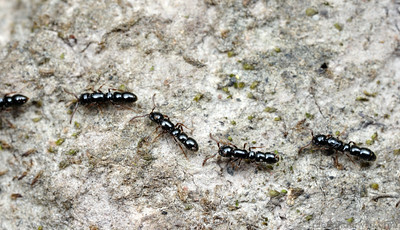 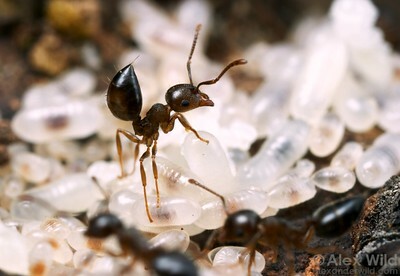 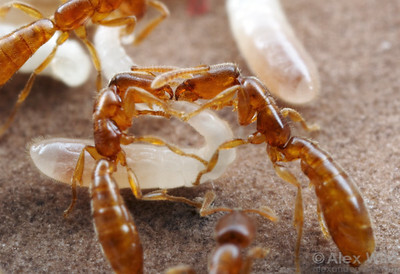 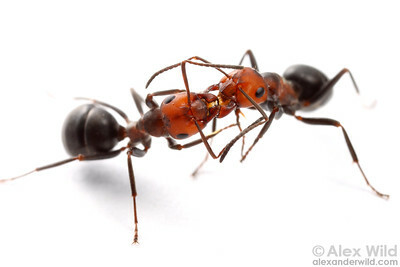 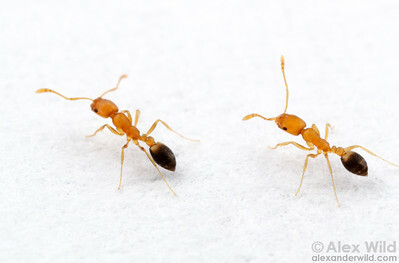 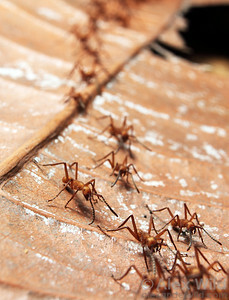 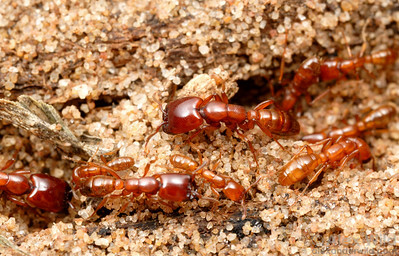 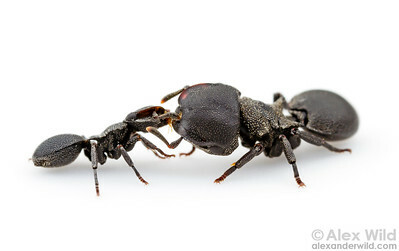 Nestmate transport in Camponotus nigriceps sugar ants. 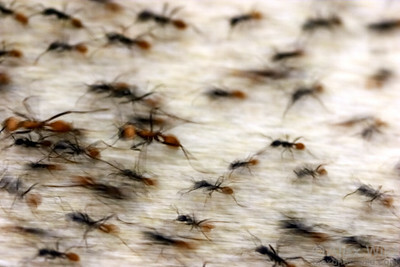 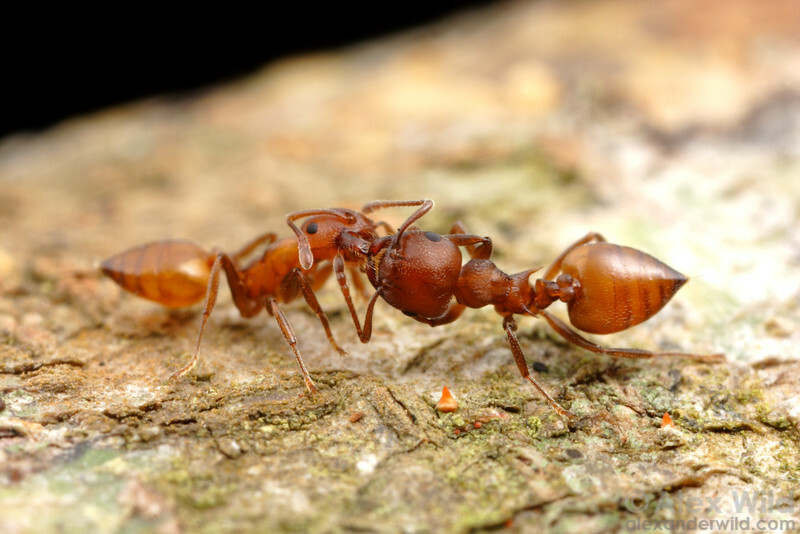 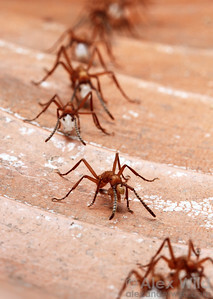 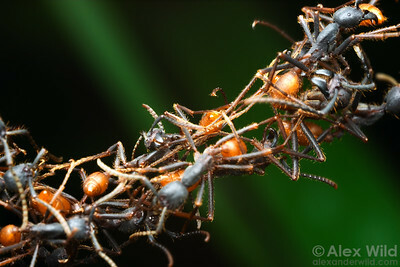 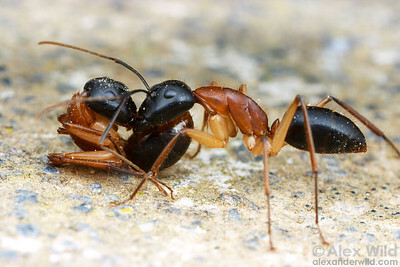 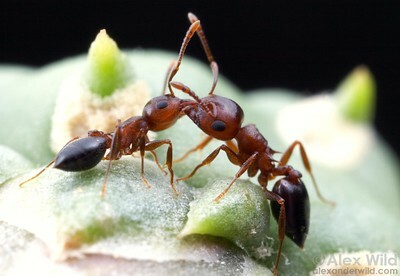 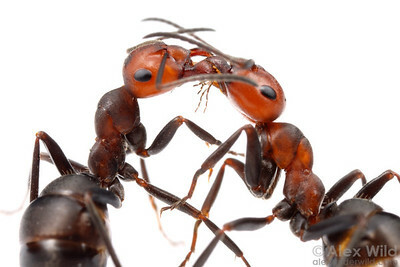 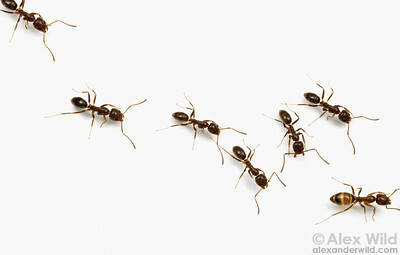 It is thought that ant colonies conserve energy by having one worker do the walking for two. 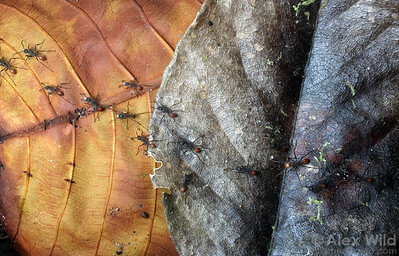 Yandoit, Victoria, Australia.